We all are very familiar with the two terms analogies and the spellings. 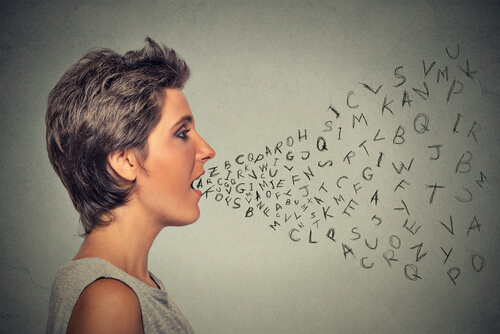 In order to write any word, you must have to be aware of the spellings and in order to establish a relationship between two words, phrases or terms you use analogies. These terms aren’t new to any one of us, but if they are then we are here to make you familiar with these two terms. 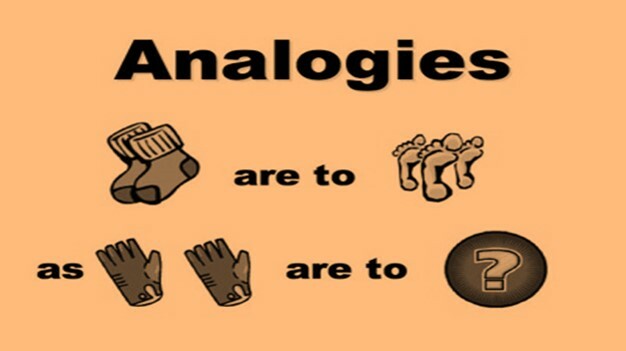 We all would be using the word analogy but very few of us must be aware of its meaning. So, the first question is what actually are analogies? An analogy is basically the comparison between the two things and this comparison is used to find out the relation between these two things. It is done to clarify the relationship between the two things. In the above picture one can carefully see that the way a dog is attached to his bone, the same way cat is attached to his wool. As the dog plays and keeps his bone all with him the same way the cat keeps her wool and plays with it all day. The two things, the bone and the wool are for the fun time of the dog and the cat respectively, and this relationship between the dog and his bone and the cat and her wool can be shown using an analogy as Bone is to the dog as wool is to the cat. Socks are to the feet as gloves are to the hands. It is too out as up is to down. 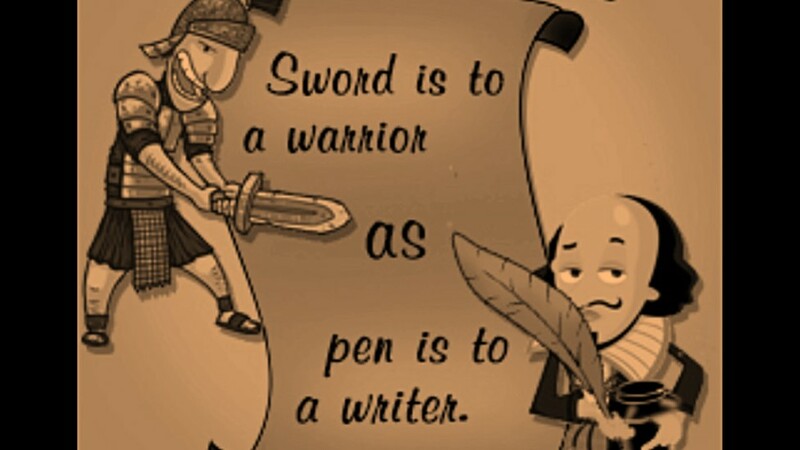 Sword is to the warrior as a pen is to the writer. This was all about the analogy and its examples. Now let’s come to another point, some people get confused with analogy and metaphor and analogy and a simile. 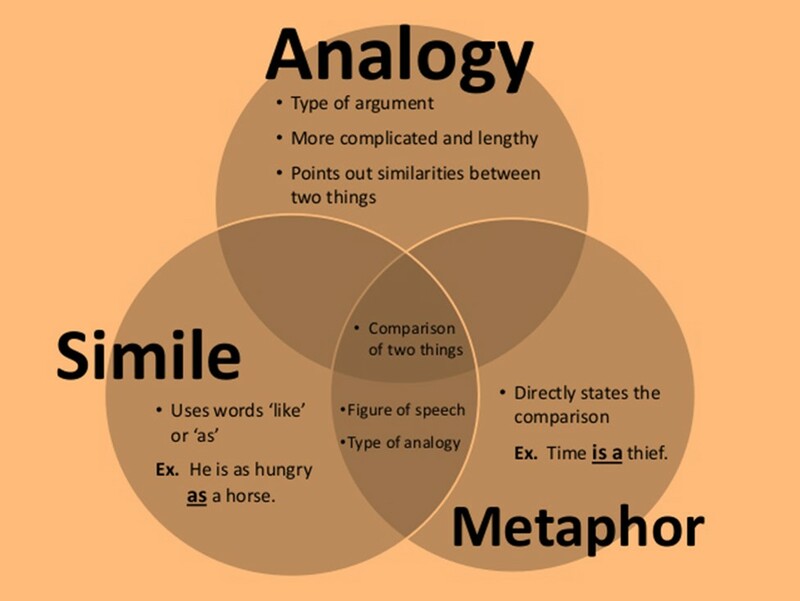 Guys, there is a big difference between the three terms analogy, metaphor and the simile which is shown below. 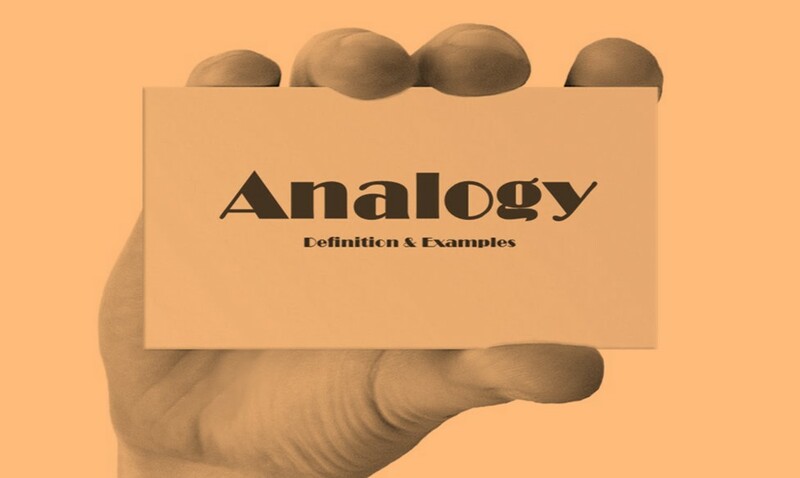 Analogy establishes a relationship between the two things through comparison. Example of analogy is Dog is to puppy as a cat is to kitten. A metaphor doesn’t talk about any type of relationship but carries out the comparison between the two things. Example of metaphor is heart is a pump. Simile talks about the use of two words like or as to depict relationships between the two terms. Example of simile she is busy as a bee. The three terms though carry out a comparison between the two things but are a bit different from each other, and for the proper learning of the language understanding these terms is important. Haphazard: The meaning of this word is random, arbitrary or asymmetric. You can use this word in a sentence as; she placed an important piece of paper haphazardous. 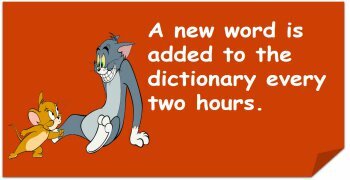 Dumbstruck: The meaning of this word is to stand speechless or to get in a situation where you don’t have words or stumped. You can use the word in the sentence as, after seeing her look in the party, Siddharth was standing dumbstruck. This was all about analogy and the spellings, time for a recap! 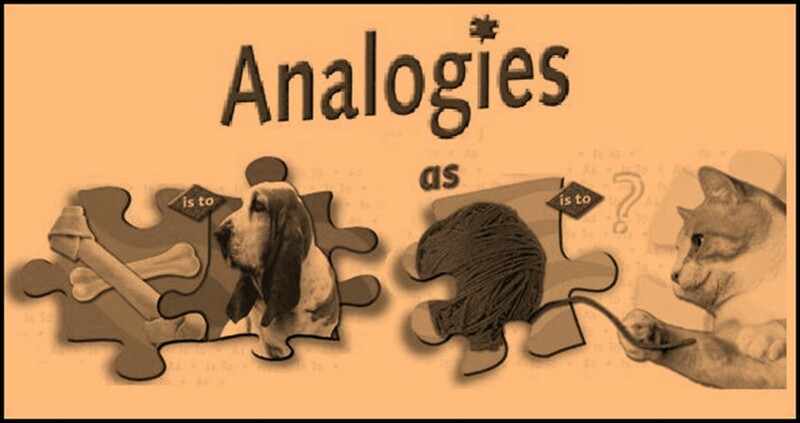 Analogy establishes a relationship between the two things through comparison. Analogy depicts the clarification for the two things which are compared. A metaphor doesn’t talk about any type of relationship but carries out the comparison between the two things. Simile talks about the use of two words like or as to depict relationships between the two terms. So, this was all the basics of analogy and spellings. Hope this makes your concepts clearer! Pick out the incorrect spelling from the following.